If you want to make money, you’ve got to look like you’re making money. Unless you’re Mark Zuckerberg, in which case, you wear pretty much the same grey t-shirt everyday. If you’re in the midst of a career change, sprucing up your wardrobe with presentable, quality clothes will go a long way in establishing yourself at your new workplace as a professional worker. 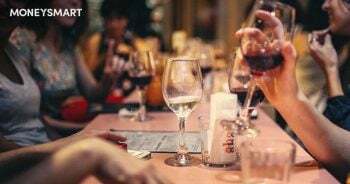 We understand that you might want to rein in your spending while you’re in between jobs, but we take a look at what you could get just by setting aside $500. Let’s start from bottom, and work our way up. The running joke is the name of shoe store Bata is actually an acronym for “Buy and Throw Away”, because of how their relatively cheap shoes just, don’t seem to last very long. When it comes to men’s shoes, this is actually the worst attitude you can take. My girlfriend was appalled that I only own three different types of footwear. But the truth is, for men, we usually pretty much wear the same pair of shoes everywhere we go. 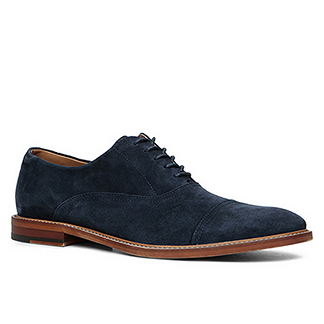 So let’s invest in a pair that fits most occasions, whether it’s work or play. Unless you need to convey an extremely formal appearance at work (if you make regular appearances in Court, for example), consider ditching the traditional dress shoes for a pair of loafers instead. A sturdy pair of loafers should set you back between $120 to $200. Greg Shoes by ALDO is $169.00. Unless you’re one of those lucky ones who gets to go to work in jeans at least once a week, you probably need to invest in a good pair of pants. Ideally, you should get a complete two- or three-piece suit, since it’s a huge fashion faux pas to be wearing a pair of pants that’s a different shade than your coat. I should know – I used to do it so often I’m probably on Fashion Police’s most wanted list. Only if you don’t need a coat that often (because you’re past the age where everyone on your Facebook friendlist is getting married), then consider buying your pants separately. If you’re feeling adventurous, forget the traditional black pants and slip into something grey or even a pair of classy chinos. 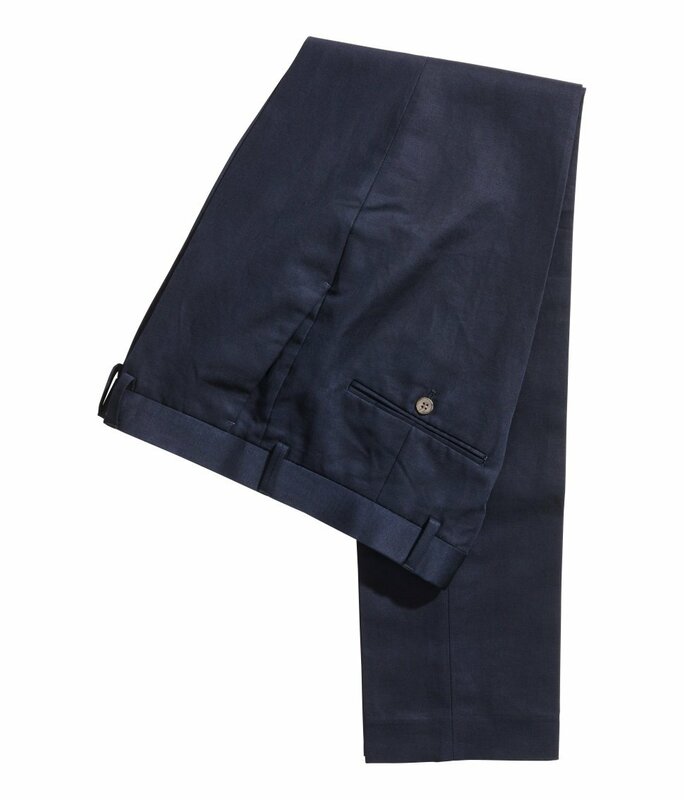 You can get a pair of suit trousers for anything between $60 and $100 depending on the material. A pair of linen blend suit trousers from H&M will set you back $79.90. When it comes to dress shirts, I swear by Uniqlo. Not only are they stylish, but they’re also wrinkle-resistant, which is music to my ears because I’m generally too lazy to iron. The other thing is Uniqlo’s prices are rather wallet-friendly, and unlike other “budget” department store clothing, they don’t look like they were made out of leftover bedsheets. Check out Uniqlo’s Super Non Iron Long Sleeve Shirt range if you’re as lazy as I am, or their Easy Care shirts if you’re slightly more hardworking. Prices range from $30 to $60. You can even afford to buy more than one! (Hint: You should.) 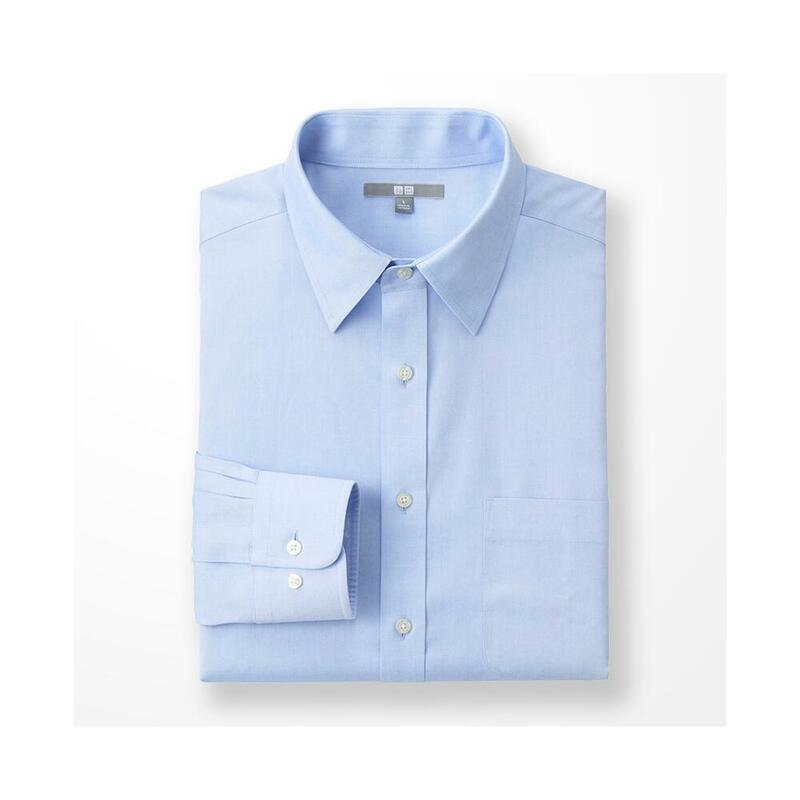 A Super Non Iron Long Sleeve Shirt and a Dry Easy Care Short Sleeve Shirt will cost you $99.80. So far we’ve been playing it relatively safe, making sure you blend right in with the rest of the sardi- people on the MRT at rush hour every morning. That’s not to say your personality shouldn’t shine through. After all, when you’re one of hundreds of office drones working in the CBD, you’ll want to have an accessory or two that sets you apart from the crowd. Unlike your pants and top, where having the chance to try on clothes before you buy to make sure they fit your unique body shape is crucial, when it comes to accessories, save money by shopping online. Zalora has a huge range of belts from across several brands, ranging in price from between $20 to $80. 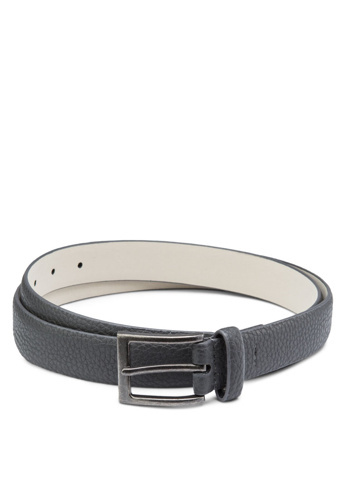 River Island’s Pebbled Feather Edged Belt will cost you $39.90. Also consider completing the look with a work bag – depending on where you work, you might consider a stylish duffel bag or tote. Once again, Zalora has a wide range of options that will set you back anything between $35 and $150. 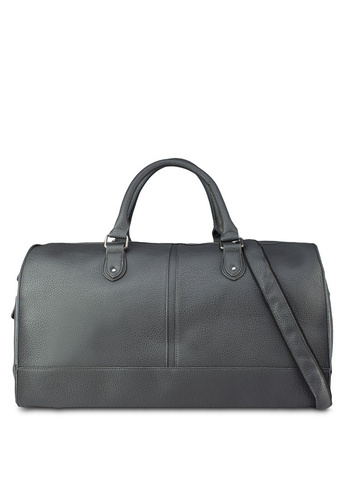 River Island’s Pebbled Holdall is a little on the high-end at $109.90 but its popularity is undeniable. Make sure you have $500 available and are able to spend within your means. The last thing we want is for you to go hungry because you just spent your monthly food budget on clothes. Please don’t starve yourself in the name of looking good. There’s no point using the best credit card for shopping if you’re going to end up getting charged at exorbitant credit card interest rates because you didn’t make payments in full and on time. 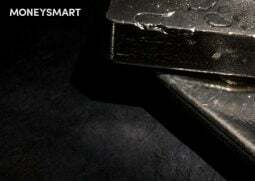 The ANZ Optimum World Mastercard allows you to get 5% cashback for shopping, with unlimited cash rebate. But don’t just limit yourself to the best shopping credit cards either! 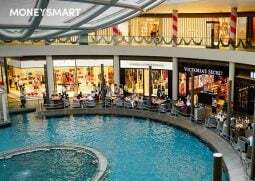 The OCBC Frank Card gives you a unbeatable 6% cashback for online shopping, so if you want to go crazy surfing sites like Zalora or ASOS, you know you’ll be earning the most rebates when you spend. What do you think of our fashion choices? How would you spend $500 on work clothes? Let us know.